Sansevieria is commonly known as Mother-in-law's tongue. It is an exotic-looking plant that thrives on neglect. It can be grown in high light, deep shade, or everywhere in between. 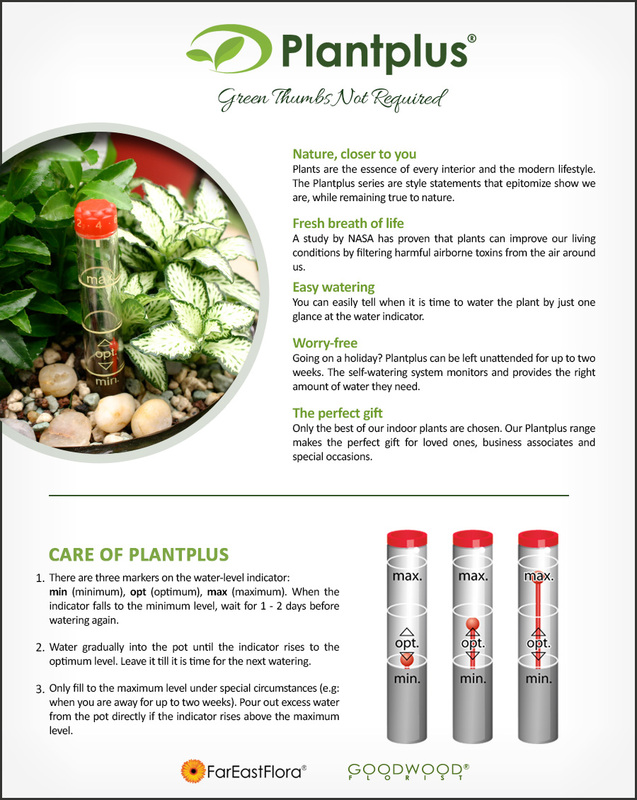 It can tolerate low humidity and low water. It is also a cleaner for your indoor in removing harmful air pollutants. 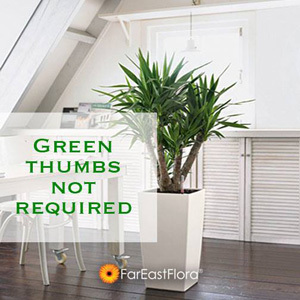 Sansevieria species are believed to act as good air purifiers by removing toxins (such as formaldehyde, xylene and toluene) from the air, thereby gaining a reputation as a good cure for sick building syndrome. It uses the crassulacean acid metabolism process, which absorbs carbon dioxide and releases oxygen at night. This purportedly makes them suitable bedroom plants.